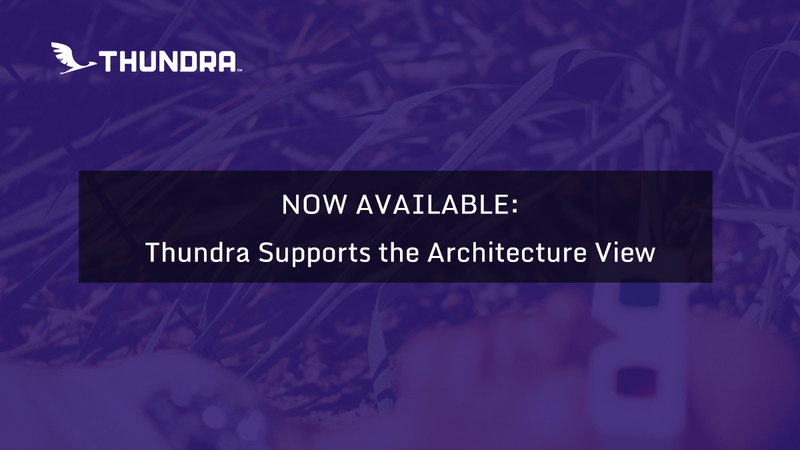 We are thrilled to announce support for the Architecture view. Now, with Thundra’s latest feature release, serverless developers can easily spot errors visually and troubleshoot faster. Serverless computing is becoming very popular as it has many advantages including the cost saving, high scalability, and improved agility. Thus, developers constantly improve and optimize their architectures for many reasons. At this point, looking into your serverless architecture is crucial to pinpoint errors quickly especially visually because a visual presentation will not only help to understand the whole picture but also to understand the root cause of an error or a performance bottleneck. Save the architecture for future usage. Currently, we support the architecture view for Java, Node.js, and Python runtimes but this is just a beginning! We will be adding more on it in the near future. Don’t forget to try it in our demo environment. Thundra is free to use and set up takes only a few minutes. Get your account and start using Thundra today.